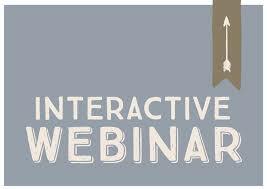 Join us for this interactive webinar where you will have the opportunity to sample a webinar training event with lots of interaction and plenty of time for questions. You will learn lots of terminology about cancer, and begin to understand more about the disease. Who gets it? Why do they get it? What actually is it? 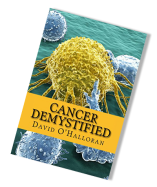 Throughout the webinar you will also get the opportunity to learn about O'Halloran Consultancy and why you should use it for your cancer education and training needs. And keep watching because you will party to an amazing offer, not to be missed! Limited places available and going fast!